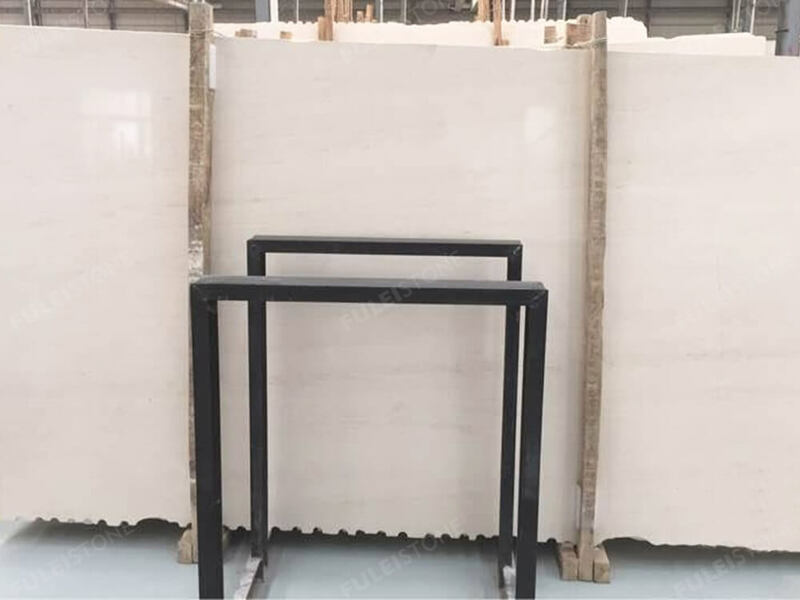 Moca Cream Limestone Slab is from Portugal quarry. 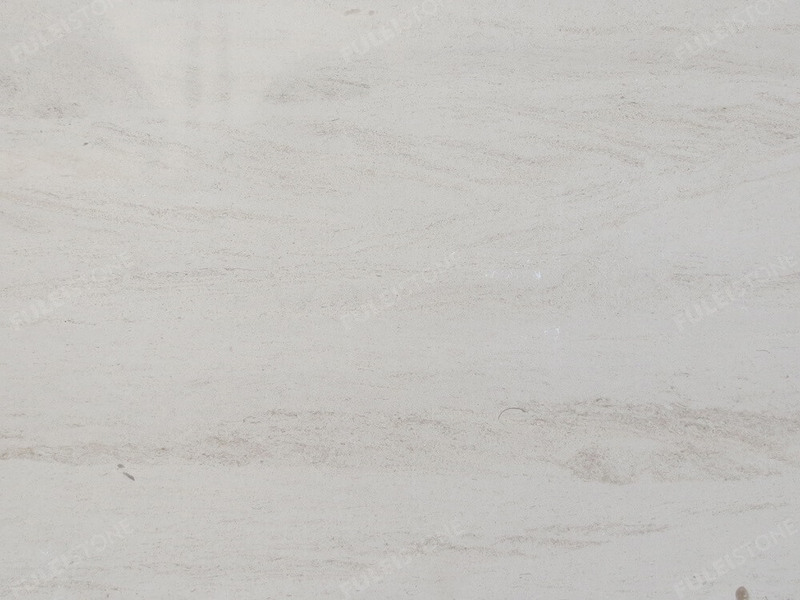 Featuring of cream background with darker beige color and veining, bringing the elegance and classicism to your home. 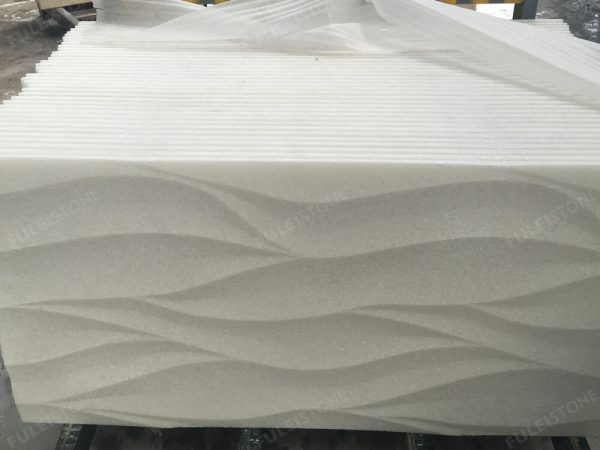 It is popularly used for interior decoration and exterior wall cladding. 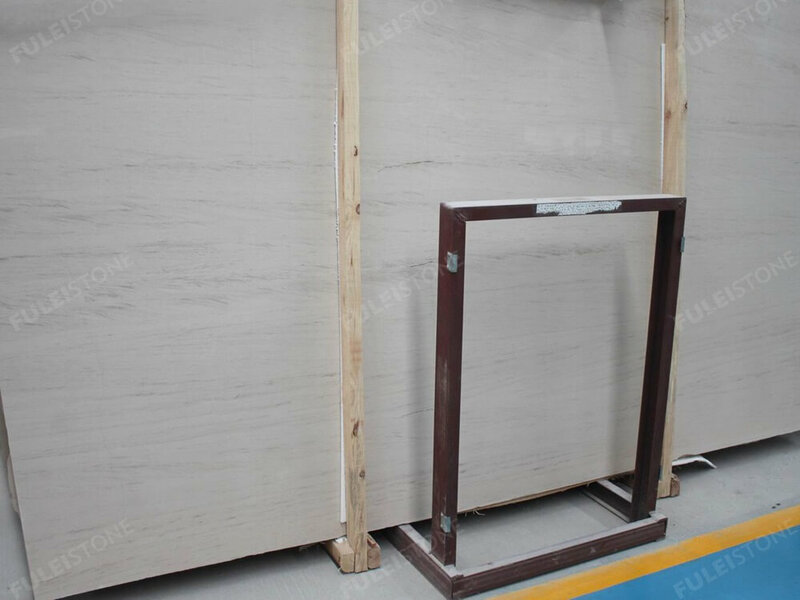 Stocked in 1.8cm polished slabs, tiles and also blocks. 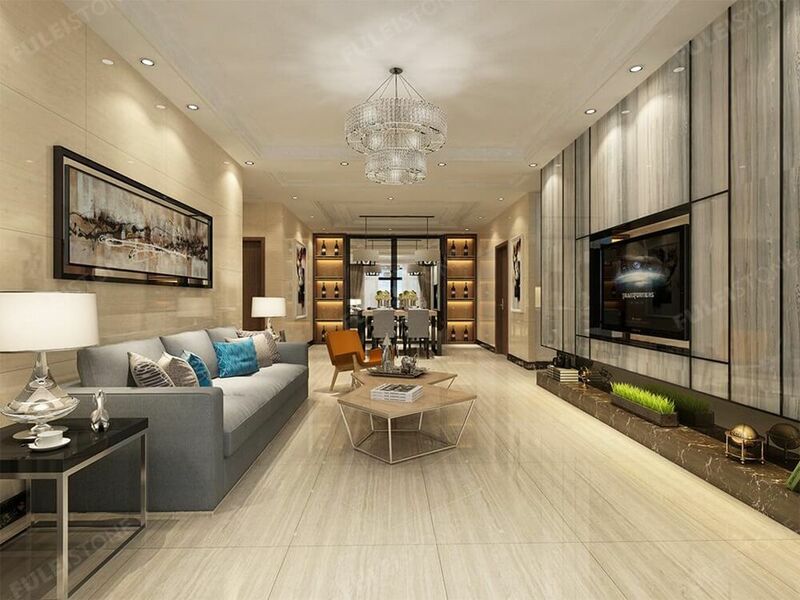 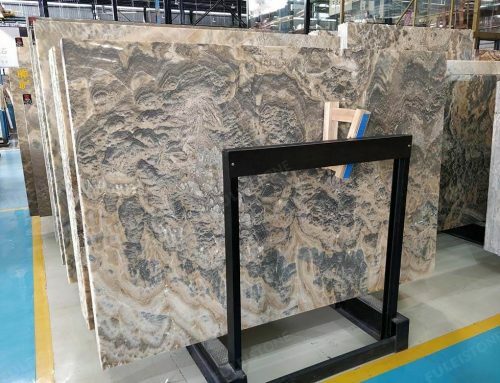 As the professional manufacturer and exporter of natural stones for over 20 years, Fulei Stone is well known for its great-quality product and good customer service. 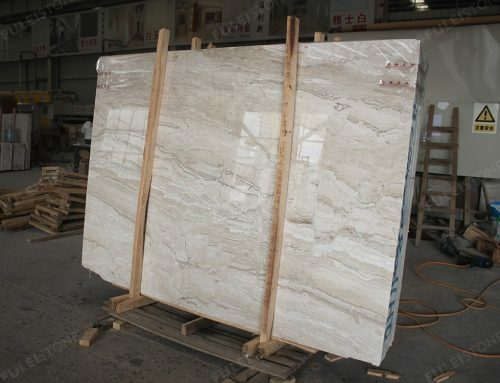 We have our own factory and QC Team for inspecting and ensuring every product. 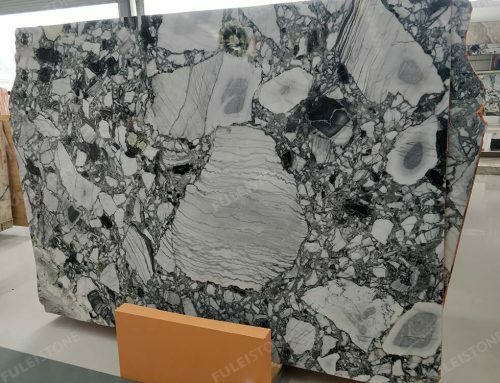 We have established the cooperative business relationship with customers all over the world, including the Meezan Bank Project in Pakistan and the Library of Sharjah University Project in Dubai. 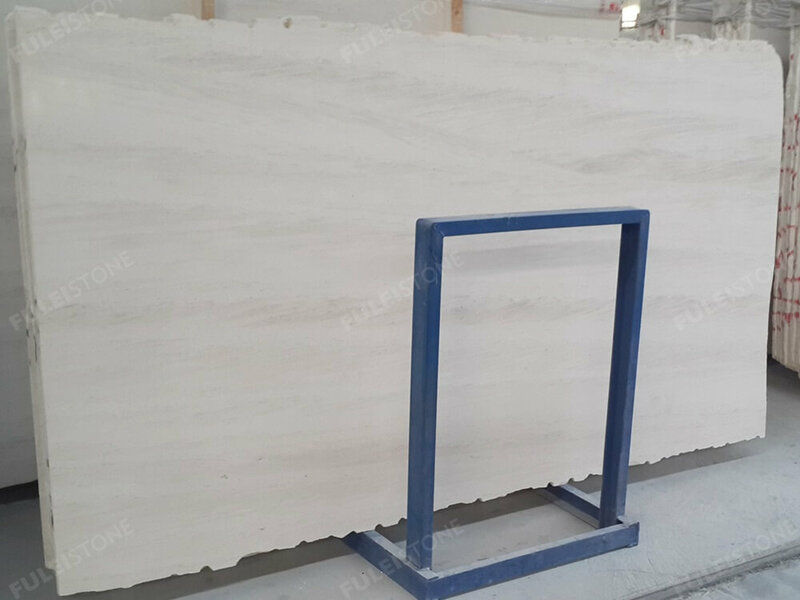 About the moca cream limestone, if have any interest please contact us freely. 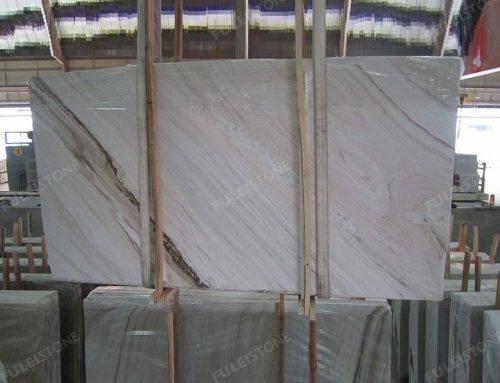 Surface Finished: Polished, Honed, Saw Cut, etc. 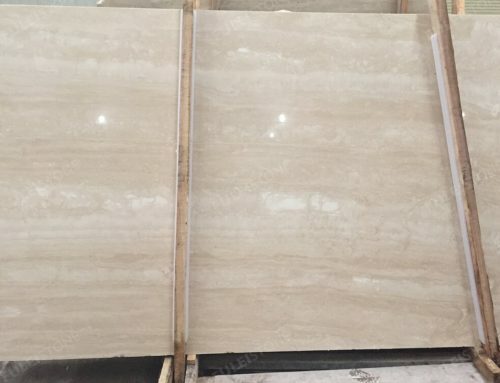 Vanity top: 25” x22 ” , 37″x22 “, 49″x22”, 61″x22″, etc. 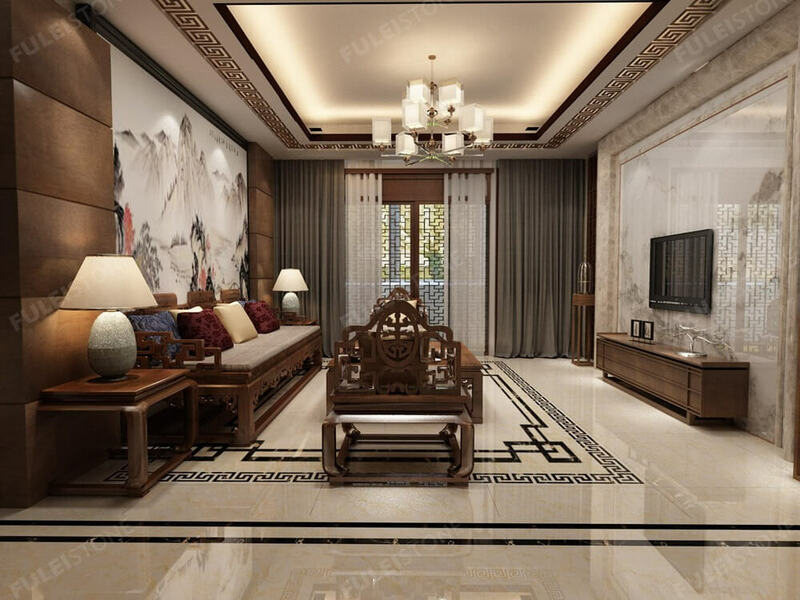 Project Decoration: Residential & Commercial Buildings, Hotel, Private Villa. 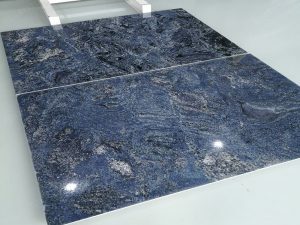 Other: Flooring, Wall Cladding, Background, Staircase, Pool Coping.